Finland has a new Ambassador to Samoa. 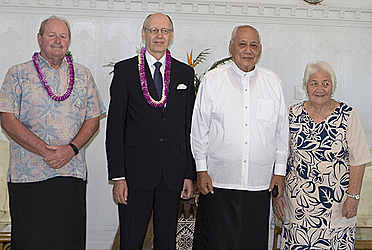 Lars Erik Backström was welcomed yesterday with a traditional ava ceremony at the Head of State’s residence in Tuaefu. 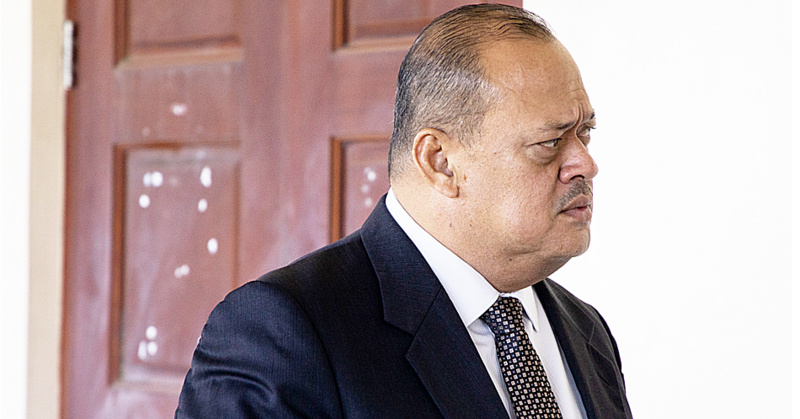 He then presented his credentials to His Highness, Tui Atua Tupua Tamasese Efi. “ As ambassador of Finland to Samoa I will do my very best to promote relations between our two nations,” he said. “I am especially pleased to say that my government and the Finnish Meteorological Institute have been much involved for a number of years with the Secretariat of the Pacific Regional Environmental Programme (S.P.R.E.P) in helping your and other South Pacific nations improve meteorological service and livelihoods of your communities. The project is known as Finpac. His Highness Tui Atua welcomed the new Ambassador. 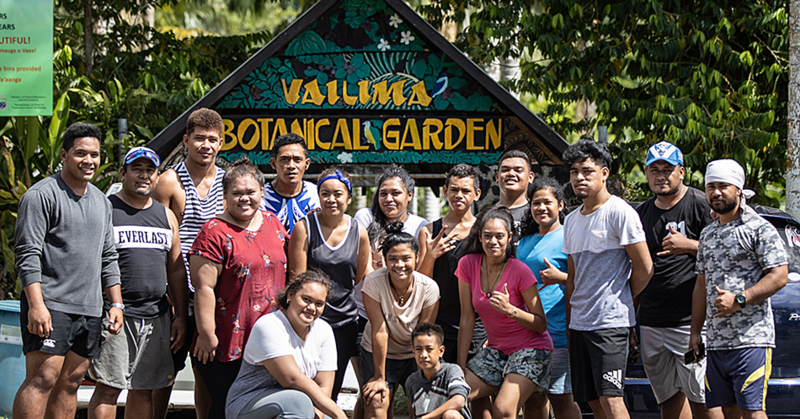 “Samoa and Finland have enjoyed a friendly and fruitful relationship since the establishment of diplomatic relations between our two countries in 1999,” he said. “This has largely been attained through the pursuit of our common interests and aspirations in international fora for maintaining prosperity, peace and security in our regions and beyond. “In this regard, we appreciate the assistance of your Government through the development of the Finnish Meteorological Institute (F.M.I.) given to S.P.R.E.P. 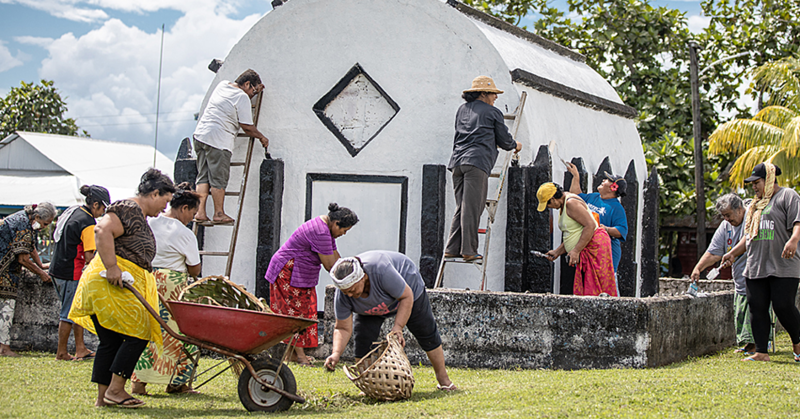 states, which Samoa is a beneficiary of, to facilitate weather services, especially in assessing the developing tropical cyclones that has been frequent in the Pacific region due to effects of climate change. Mr. Backström graduated with a Master of Political Science from Abo Akademi in 1980. In 1982, he began his diplomatic career as an attaché at the Ministry of Foreign Affairs in Helsinki. Later he was assigned to many of the following diplomatic posts: Second Secretary and Deputy Chief in Mission of Turkey (1983-1986); A first Secretary and Deputy Chief of Mission in Nigeria (1986-1989); Counsellor of Political Affairs at the Permanent Mission in New York (1991-1994); Counsellor of EU’s Common Foreign and Security Policy in Belgium (1994-1997); before becoming the Director of Humanitarian Assistance at the Ministry of Foreign Affairs in Helsinki (1994-1997). He was later nominated by the government of Finland to be an Ambassador in various Finnish missions in Asia and Pacific.